The Icelandic horses today are the same breed that came with the… – Sig Nordal, Jr.
December 18, 2016 Sig Nordal, Jr. 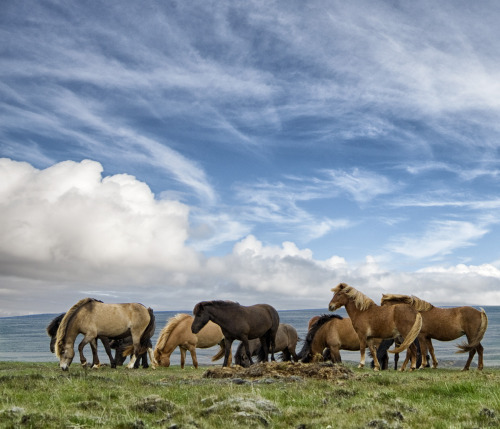 The Icelandic horses today are the same breed that came with the vikings 1100 years ago. They are friendly, docile and easy to handle but also enthusiastic and self-assured.